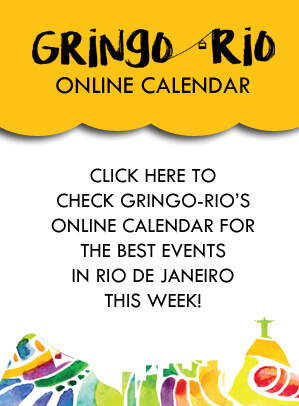 On this page you can find lots of random Rio information. It is basically a collection of sections I couldn’t find a good category for, it includes shopping, cinema, beauty and random useful tourist info. Many of these pages are very useful so have a look through. In this category I cover pretty much everything that is realted to services for foreigners. You have info and tips about consulates, post offices, banks, safety, churches, money exchange, hospitals and visas. Facts and stats are also provided. Just click here to go to the Tourist Info section. This section is huge and extremely useful if you are looking to do some purchases. It can tell where and how you can get the best things for the lowest prices. There are specific pages about shopping for surf board shops, bikinis, football shirts, alcohol, souvenirs, fruits, electronics, art, music, instruments and many more. Click here to go to the Shopping in Rio section. To write Rio info and not mention beauty would be impossible. I have several pages about where to get a haircut, get your upper lip waxed or your nails done. The concept of beauty in Rio is also described. Go to Beauty in Rio by cicking this link. Here I have covered all the best museums in Rio. There are quite a few of them and not all of them are in guide books. To go to the Museums in Rio pages just click the link. 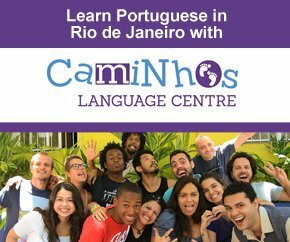 Many people want to do volunteer work in Rio, go to Volunteer Work in Rio to check out what information I have on that topic. I try to explain a little bit how NGO’s work and what possibilities you have to work for them. I also have a page about Cinema in Rio, her I explain about film festivals and give som practical tips and provide useful links.